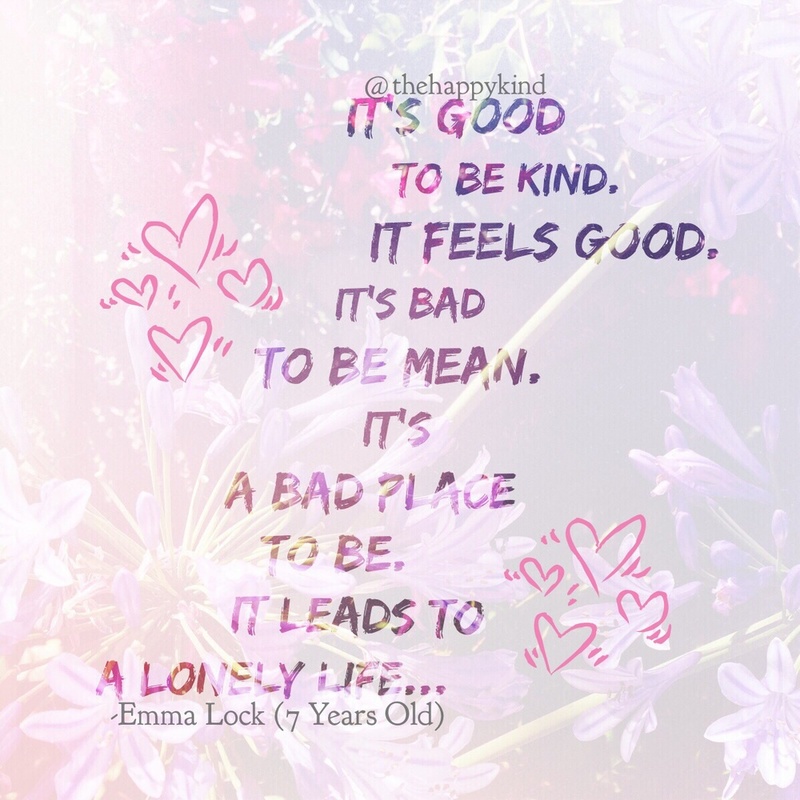 A little wisdom from a 7 year-old girl. Yes! She's got the right idea! It's good to be kind y'all! Spread more kindness whenever possible. It'll even bring more joy, love, and kindness your way as well.